Perform this Vivaldi masterwork in one of many ways; including: choir and keyboard (piano or organ); choir and echo choir; or choir(s) with brass quartet(s). A truly versatile publication. 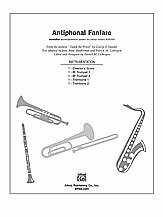 The piece is in fanfare style and is suitable for secular or sacred use year round; including holiday concerts. Ideal for festivals and adjudications. 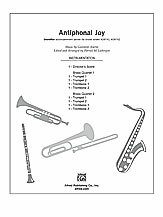 As with all Dr. Liebergen's editions; it contains editor's notes and performance suggestions.